When it comes to leaks in your home, time is always of the essence. A small leak can damage your walls, floors, and anything it comes in contact with. Not to mention the possibility of mold. You never want to put off a leak in your home because a small fix could turn into a big job when left ignored. When you call Foster’s Plumbing, we’ll come out to your home right away and get your leak fixed fast! Plumbing repair can be a daunting task. Even the smallest leak can cause big problems. That is why more and more people call a plumbing professional to handle their plumbing issue. It is important to always rely on an experienced professional when it comes to your home. 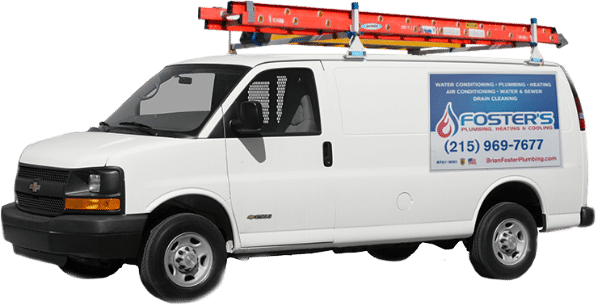 Our plumbers have over 20 years experience and are NATE certified so you can rest assured that you are getting top quality plumbing service. For plumbing repair service in Perkasie, you can only count on Foster’s Plumbing, Heating & Cooling. We are dedicated and committed to excellence. With our exemplary services, we will fix your leak quickly and efficiently. We like to separate our selves from the big companies by offering personalized, friendly services at affordable prices. 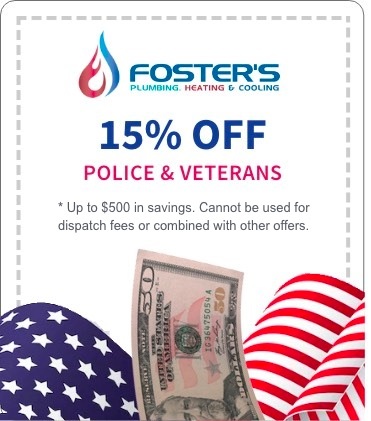 Don’t delay and call Foster’s Plumbing today!